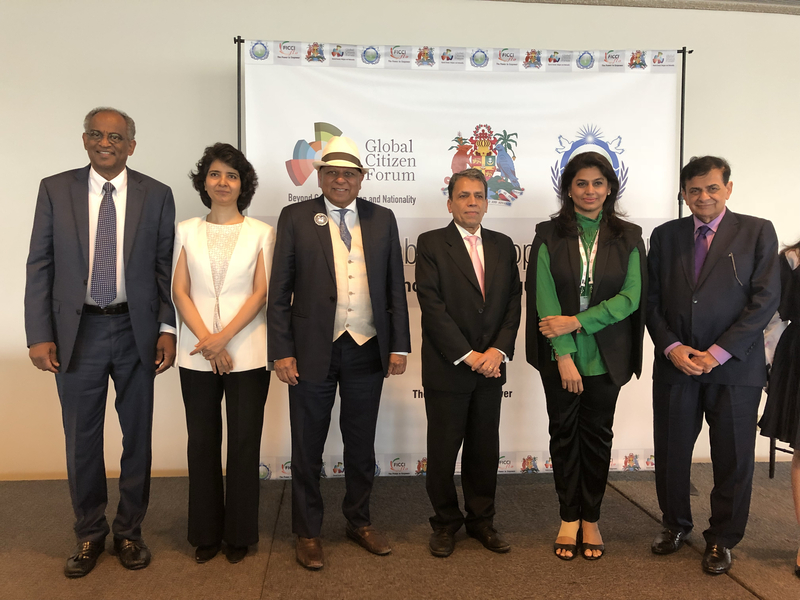 An event on the topic “UN sustainable Development Goals - Beyond Gender Equality” was held by the Global Citizen Forum (GCF) at the United Nations. GCF hosted the event in association with Universal Peace Federation, ITV and the Association of American Physicians of Indian origin (AAPI). The event was held in honour of a delegation of 45 women business leaders of FICCI - one of India’s leading business chambers especially traveling with the objective of bolstering Indo-American relations. Leading representatives of all these organisations were present at the event including Dr M (Founder, GCF), Dr Taj Hamad ( Vice President - Universal Peace Federation), Ms Aparna Reddy (President, FICCI Ladies Organisation) , Ms Preeti Malhotra ( Founder Director, GCF) and Dr Sudhir Parikh (Founder of ITV and past President of AAPI). The event also included representatives and ambassadors from the Permanent Mission of Qatar to the UN and was supported by the Permanent Mission of Grenada to the UN. Ms. Pinky Reddy highlighted the significant work of the FICCI ladies organisation in India and their efforts to document the gender ratio in India’s formal sector. Dr. Sudhir Parikh, in his address to the audience also underlined his commitment to gender equality - not only in the field of medicine but also media - with emphasis on women journalists to percolate an equitable perspective. 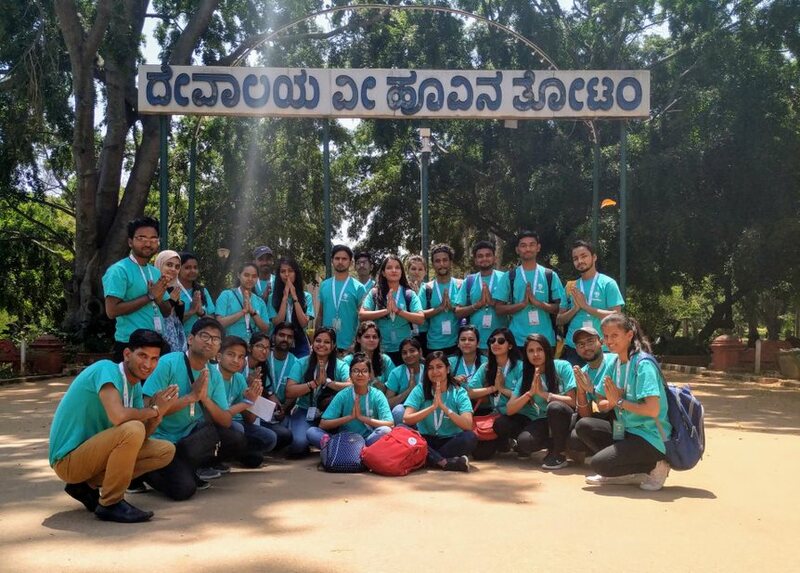 The event is the latest in a series of events by GCF to promote its objective of “one world beyond gender, religion and nationality.” GCF has held several such events across the globe with incipient change manifesting on all these issues through its 2 million strong community of Global citizens.